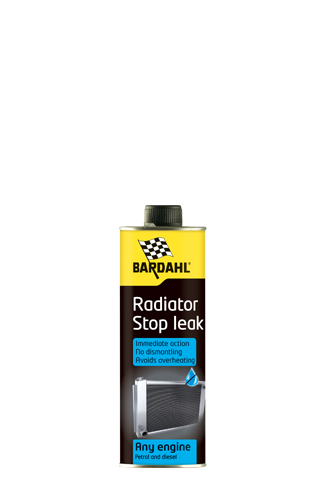 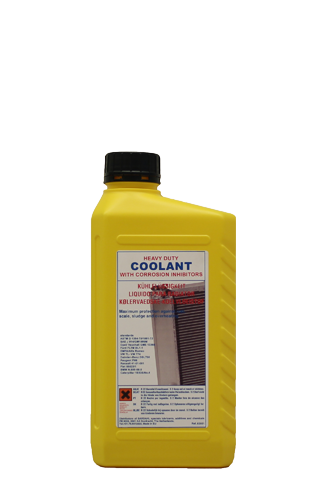 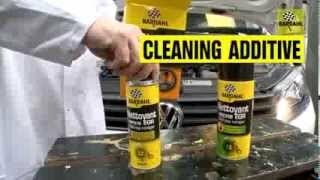 No Smoke + Stop Leak reduces and/ or stops engine leaks. 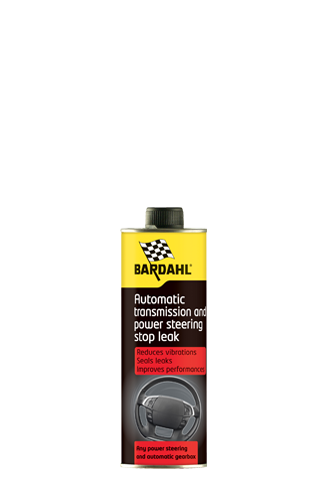 Power Steering Stop Leak reduces or even stops leakage of power steering. 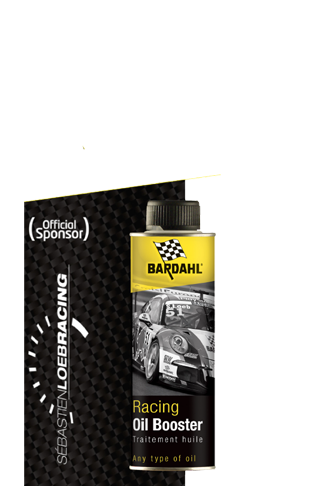 Racing Petrol additive has been developed for racing drivers who want to protect and extend the lifespan of their engine. 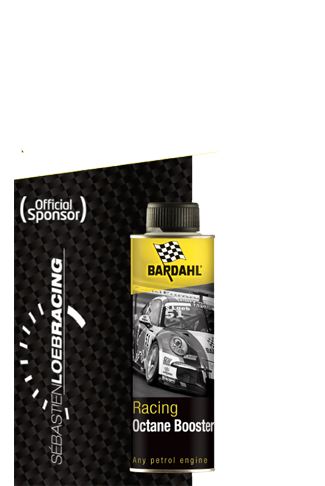 Racing Oil Booster + Fullerene contains a unique formula made of FULLERENE molecules, that protects and covers with an unbreakable, anti-friction and pressure-resistant film all turbo and enginemetal parts. 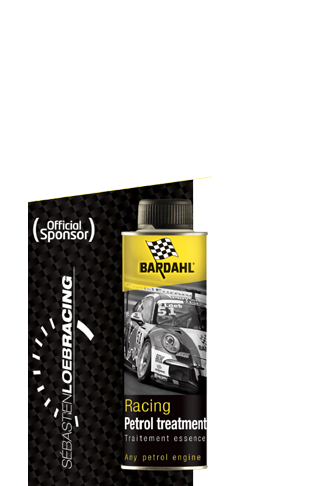 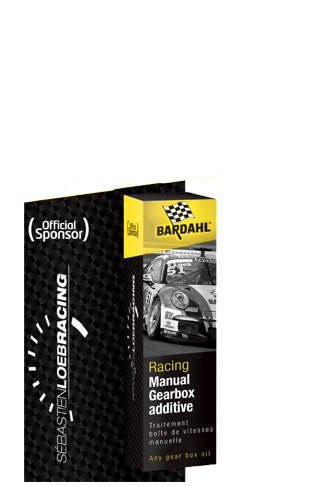 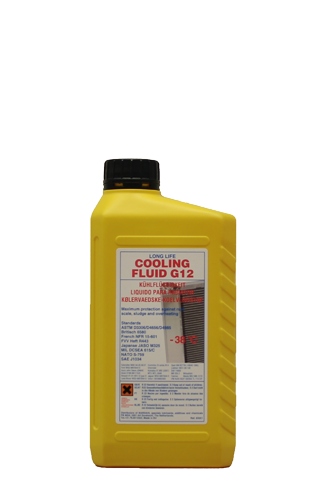 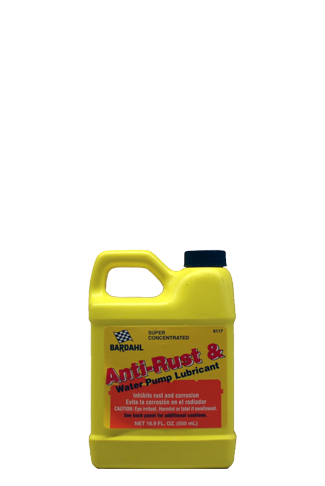 Racing Gearbox Oil additive is a gear oil additive that will extend the gearbox lifespan, improve its performance and make gear shifting easier. 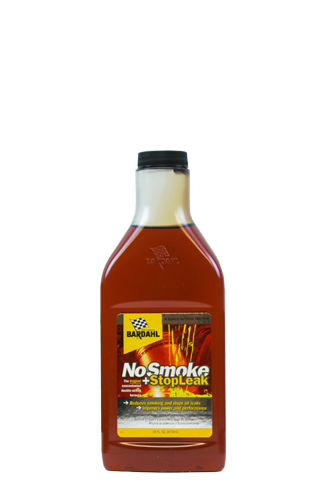 Racing Octane Booster is a new CONCENTRATED formula which increases the octane rating of gasoline.